Chris athletic career began in high school, where his participation in multiple sports and martial arts started earning him some impressive accolades, including being named an all-league, all-county CIF (California Interscholastic Federation) football and Track & Field player as well as an all CIF wrestler. As he moved on to college, he became an all-American strong safety at the University of Tennessee Chattanooga well leading the NCAA in solo tackles in 2007. Chris then threw his love for competition into coaching elite athletes, learning under the guidance of NCAA Coaching Hall of Famer Kurt Hester during the remainder of his time in Tennessee. He s since earned many certifications including USAW, NASM-CPT, FMS, CrossCore Master Trainer, Ugi Master Trainer, and an AFNA Kettlebell Certification. Chris came to California as the Director of D1 Training Santa Clara and a Board Member of Program Development and Design, where he implemented training programs for all 28 D1 facilities nation wide. He s coached athletes from UFC Champion Daniel Cormier to tennis great Pete Sampras. Know he serves as the The Sports Performance Program Coordinator at GloveWorx. 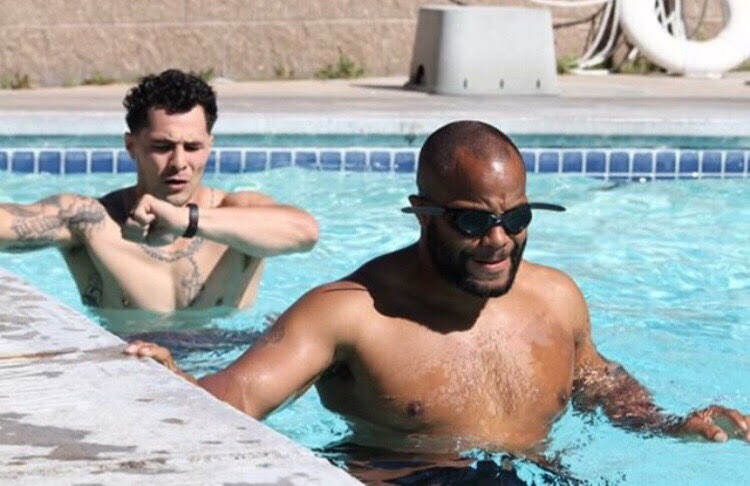 The post Episode #93 with Chris Camacho – Prioritizing Training for a Short Camp appeared first on Fight Camp Conditioning.